Every business needs to ensure that their operations are legal and that they comply with the standards of the industry and/or the location where they are executing their work processes and activities. If you are running a business, it is highly suggested for you to create a legal strategic plan with the help of your legal team or third-party professionals. A legal strategic plan must be incorporated in your company’s overall management plan and business strategies for the implementation of the content of the document to be in full effect. Having this document at hand can help you identify all the legal requirements that you need to prepare for your next operational year. Since you are dealing with legal matters, it is essential for you to carefully specify all the details of your legal strategic plan. You have to develop a format that can present your discussion in the most understandable way possible so that misleading information will not be present in the document. You may also see sales strategic plan examples. We came up with a list of different kinds of legal strategic plan examples that you can use as references. Browse through these examples alongside writing tips and a more in-depth discussion about the subject matter in this post. 1. Making a legal strategic plan is a process that requires the participation of different entities within the business operations. This is the reason why you need to appoint individuals who are responsible in ensuring that the entire legal strategic plan is both comprehensive and detailed. You may also see strategic planning checklist examples. Point persons can also evaluate the potential of the document to help the business when it comes to fulfilling its legal obligations and protect its corporate intentions. 2. It is essential to look into the legal issues that the business have previously faced. This can help the team or the individual who will create your legal strategic plan to look into these matters so you can veer away from repeating mistakes and lapses. You may also like personal strategic plan examples. 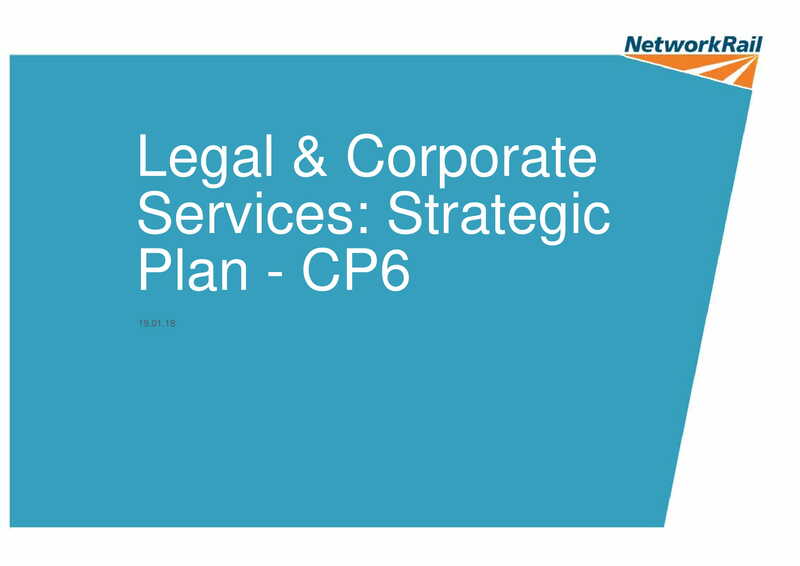 Since a legal strategic plan can help your business address particular legal issues and concerns, it will be better if you will develop strategies, action plans, and tactics that are fit with the legal capabilities of the business and the processes that you need to execute in relation to the fulfillment of legal requirements. 3. Be aware of the legal environment where your business is immersed in. The management should acknowledge and consider a variety of factors that can help the business make the most out of its efforts to ensure that they are following protocols and regulations when implementing their legal obligations and responsibilities. You may also check out recruitment strategic plan examples. A legal strategic plan needs to present a complete discussion about the action plans of the business concerning legal aspects of management and operations. You have to develop a credible and effective document that can help particular stakeholders of the business to be aware on how they can be of help to ensure the legal operations and compliance of the company. You may also see department strategic plan examples. There are challenges that you need to face when making a legal strategic plan especially the previous concerns and issues of the business. With this, you need to be aware of all the things that you must look into to ensure that you can develop the best legal strategic plan for your business possible. You may also like health and safety strategic plan examples. 1. Create a strategic action plan that can align the purpose of the legal strategic plan with the objectives and goals of the business. There should be a link between the legal team and the business to ensure that the results of the document’s creation and usage will be favorable for the company and its operations. 2. Just like when developing a community strategic plan, it is recommended for you to come up with a SWOT analysis. You have to create a document that can thoroughly identify the current condition of the business when it comes to legal issues. You have to be aware that both internal and external factors must be looked into to ensure that the business can prepare for any circumstance that can affect its legal standing and brand. 3. 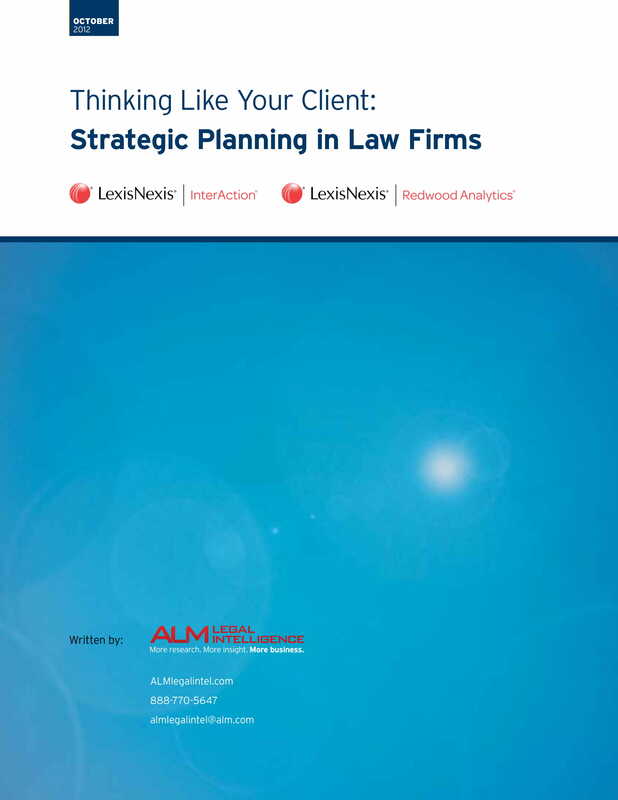 Focus on the strengths and weaknesses of the business as well as the existing resources that you can use to execute a legal strategic plan accordingly. Make sure that you will come up with tactics that can help you get the most out of the resources’ usages. 4. Once you are already aware of the internal factors that you need to consider, it is important for you to also be knowledgeable of the external factors or the things that are out of your hands that can also affect the impact of the strategic plan to your business. Some of these external factors include the incorporation of technology and digital processes to legal undertakings as well as the changes in legal regulations within the industry where your business belongs. 5. 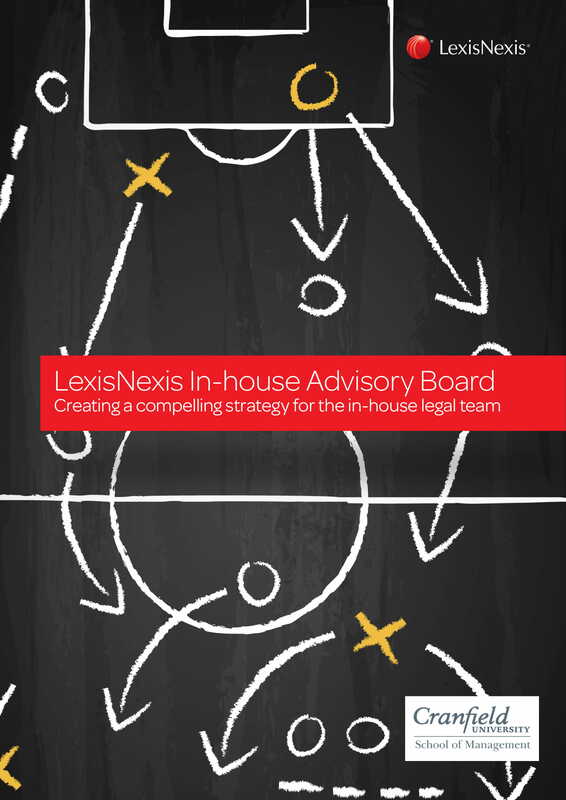 Know the workforce that you need for the legal strategic plan to be well-executed. Be aware of the number of people that can help you realize the objective of the document. More so, you need to have a list of the responsibilities of these entities so you can match their skills, abilities, and other deliverable with the work processes that you will assign them with. You may also check out one-page strategic plan examples. 6. Set the budget range that you need to prepare for the legal strategic plan. You have to make sure that you can support your action plans so that you can truly benefit from the continuous implementation of your strategies and plans. 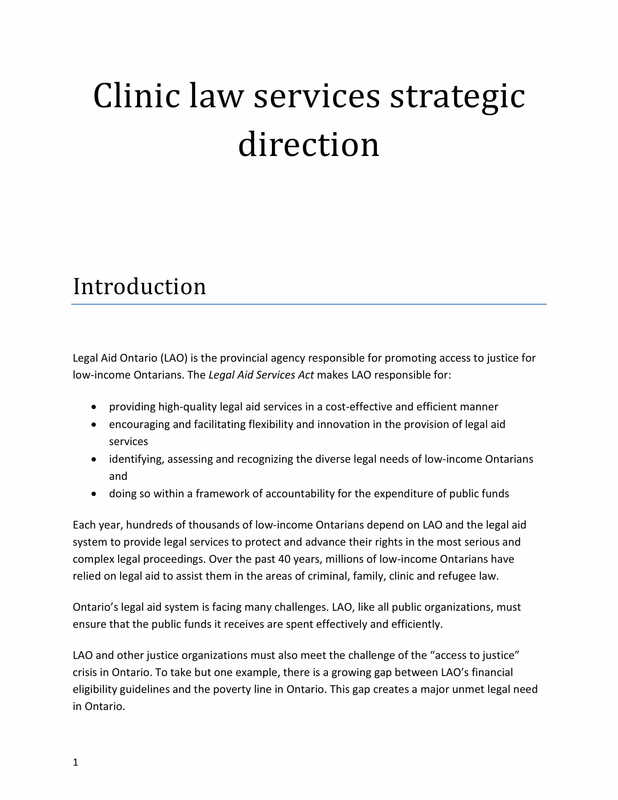 Looking into the financial aspect of the legal strategic plan’s usage can also help the process become more attainable and sustainable. You might be interested in club strategic plan examples. 7. Be aware of the industry movement when it comes to legal matters. Are there new legal requirements that you need to submit? Are there new employment laws that you need to consider for your existing and potential workforce? Being knowledgeable of what is happening within the industry can help you become more adaptive. Moreover, it can help you create changes or updates to your legal strategic plan as well. You may also see HR strategic plan templates. 8. Come up with the evaluation metrics that you will use to identify if the legal strategic plan works. Be objective when doing this. 1. 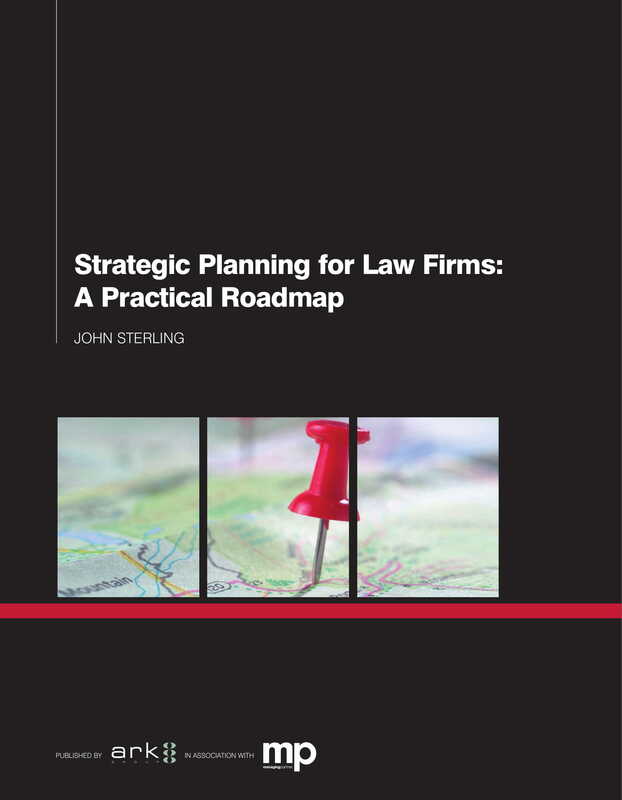 A legal strategic plan can promote preparedness to the business and its stakeholders. If you will create a legal strategic plan, you can gather or get more favorable results when ensuring legal compliance and when implementing your call-to-actions. 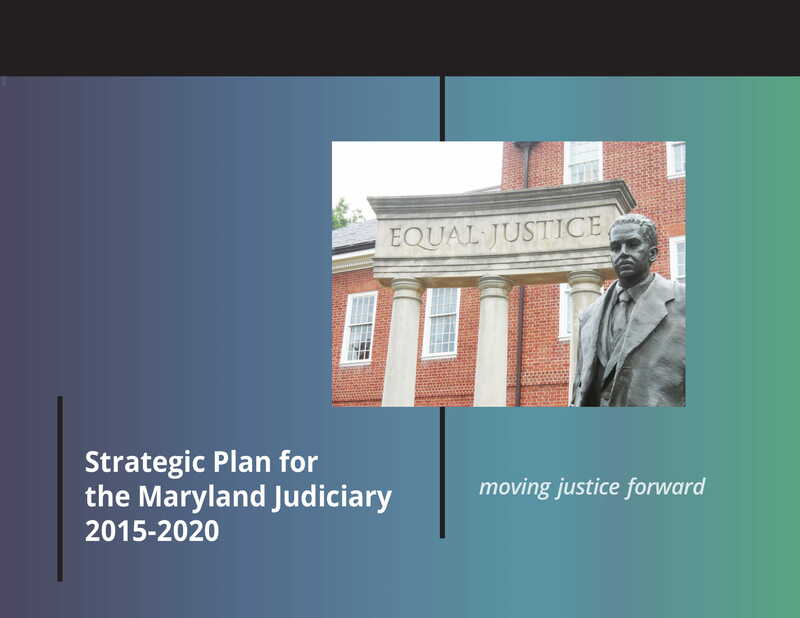 You may also see five-year strategic plan examples. Knowing the internal and environmental factors that you need to work on and work with can give your business the ability to prepare for threats, minimize risks, and handle unforeseen circumstances. 2. A legal strategic plan can lessen the chances of legal violations. If you are already aware on how you can manage your business when it comes to legal matters that you need to face, it will be easier for you to develop simple action plans that can utilize your efforts, time, and resources. With this, disputes with clients, partners, and other entities can be minimized or even be eliminated. 3. A legal strategic plan can make your business become more resilient. With the creation and usage of this document, you can easily create operational and management adjustments based on the changes in industry regulations, legal requirements, and the like. This can help you continue or even improve the level of your service standards and operations while ensuring that you are following legal policies and protocols. You may also like procurement strategy plan examples. 4. A legal strategic plan can help your business adjust your future operational standards with the legal standards that you need to follow. This can give you more time to properly train your workforce and to look for sustainable measures that you can incorporate in your processes and activities. You may also check out security strategic plan examples. When creating a strategic action plan for your business in relation to legal matters, you have to be organized when discussing points of interest so you can relay the actual message that you would like the business stakeholders to be aware and knowledgeable of. 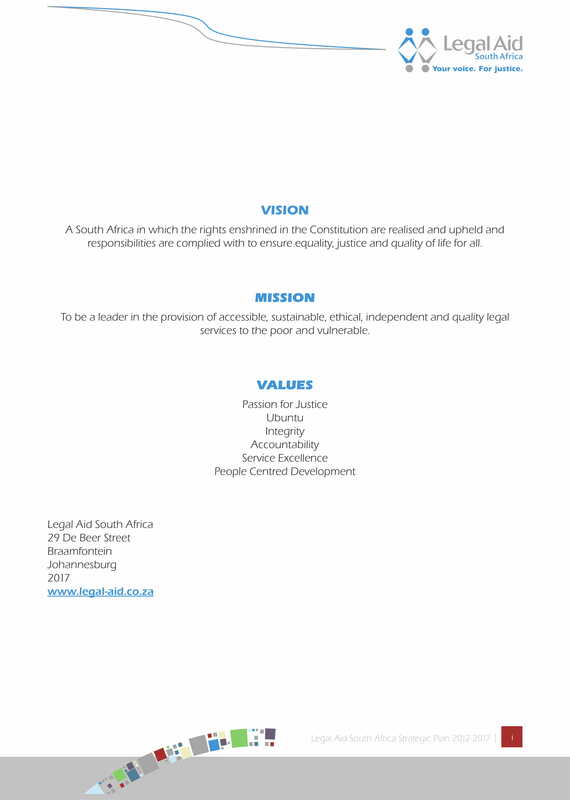 A few of the tips that you can incorporate in the creation of an effective legal strategic plan are listed below. 1. Always remember that not all legal strategic plans work the same. Aside from the differences in industry standards, there are also internal and external factors that can affect the content of every legal strategic plan. Not because you have seen the benefits of a specific legal strategic plan to one business doesn’t mean that it can also work the same way for your operations. You may also see community strategic plan examples. 2. You can use document guides and points of comparison but make sure that you will still develop a document that is fit for your operations and the legal requirements that you need to fulfill. Use templates when formatting your own legal strategic plan so you can create a smooth flow of presentation. You may also like school strategic plan examples. 3. 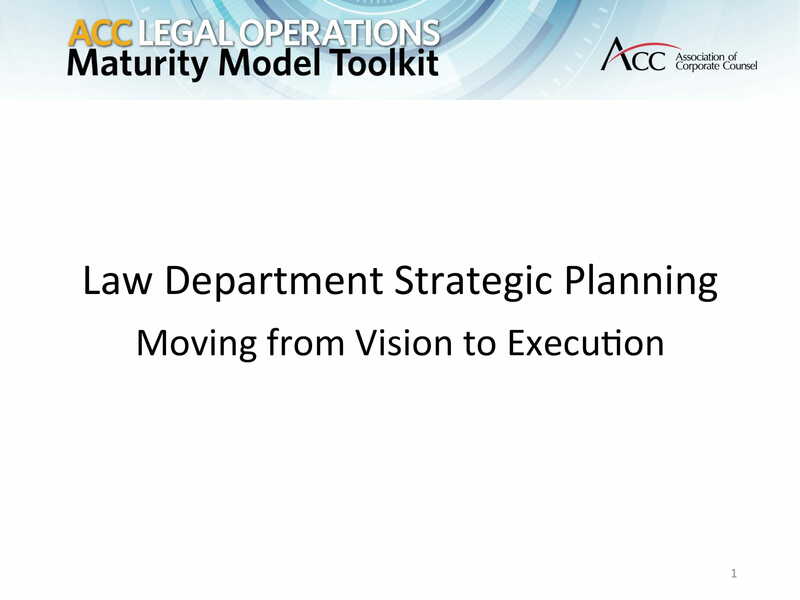 You have to consider the future of the business when creating a legal strategic plan. Nowadays, branding is very important. Legal issues and disputes can actually lessen the credibility of the business which can negatively impact the sales and imaging of the business. This can take a toll in business profitability and sustainability. Hence, you should be careful when you think and plan for the legal strategies and actions of the business. You may also check out audit strategic plan examples. 4. 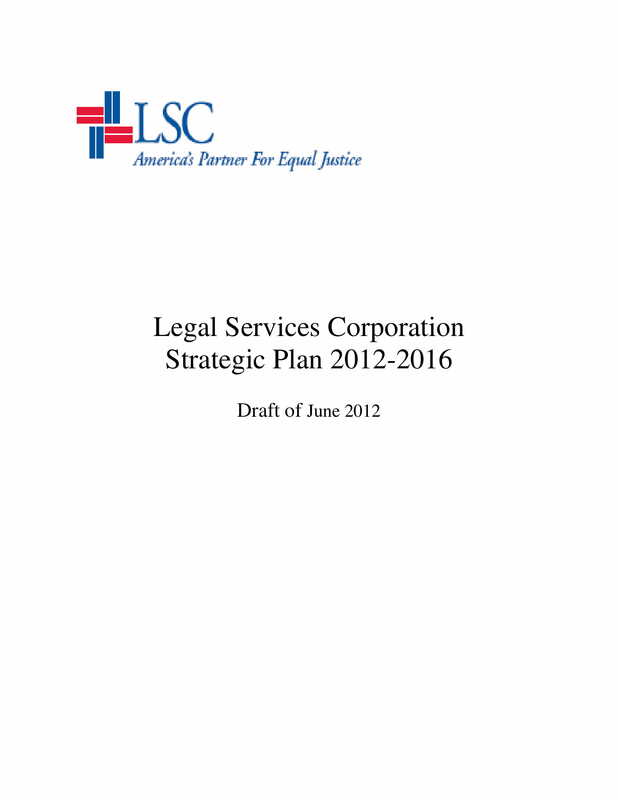 Browse through the final legal strategic plan before distributing it to particular stakeholders. Look for grammatical errors, information that you need to correct or update, statements that you need to further clarify, and other items that you need to change to ensure that the document is easy to understand, direct to the point, and accurate. You might be interested in real estate strategic plan examples. 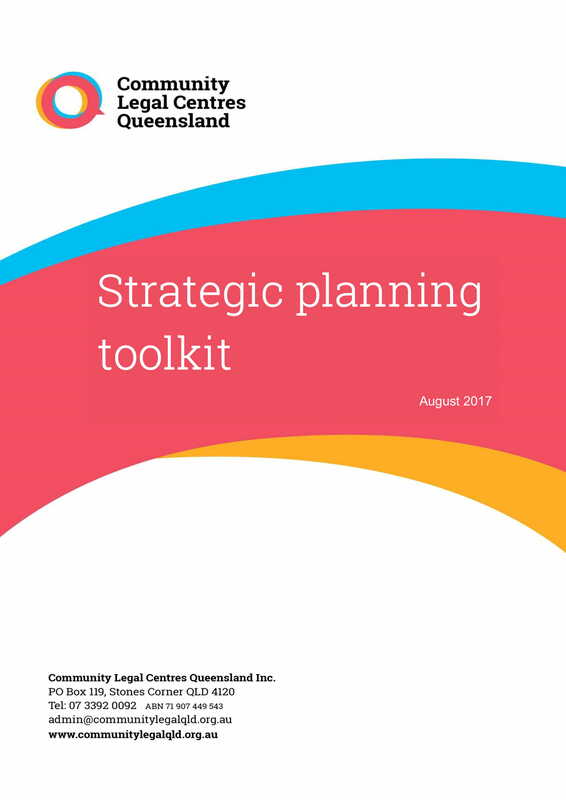 Make sure to use our downloadable examples as your references if you plan to make your own legal strategic plan. The discussion and examples available in this post are only used as guides and should not be used as actual legal strategic plan content. It is highly suggested for you to work with industry experts and legal professionals when making this document. Allow legal practitioners to review your legal strategic plan draft so you can get sound insights that can further develop the document and its content.